M.A.D. is a collaboration of the Funkroom DJs and producers Moxx And Digilog. 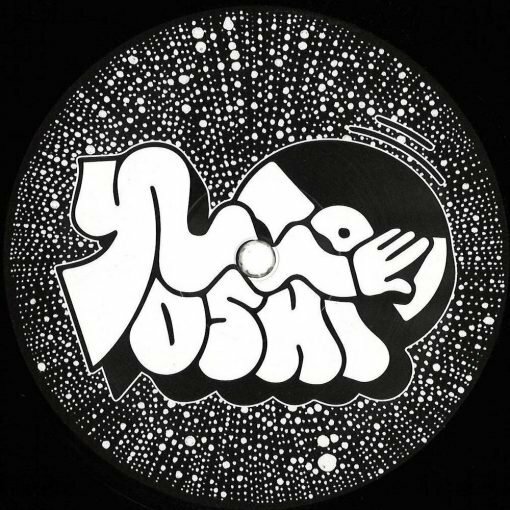 After having contributed single tracks for YOSHI005 and WWM003 they subsequently announced their first EP together as M.A.D. Their ‘Sanset EP’ consists of four drum-oriented House/Techno hybrids which, through their cutting-edge production, stand the test of time and work very well with contemporary dancefloor-minded club music alike. More items from " Yoshi "
More items from " M.A.D. "